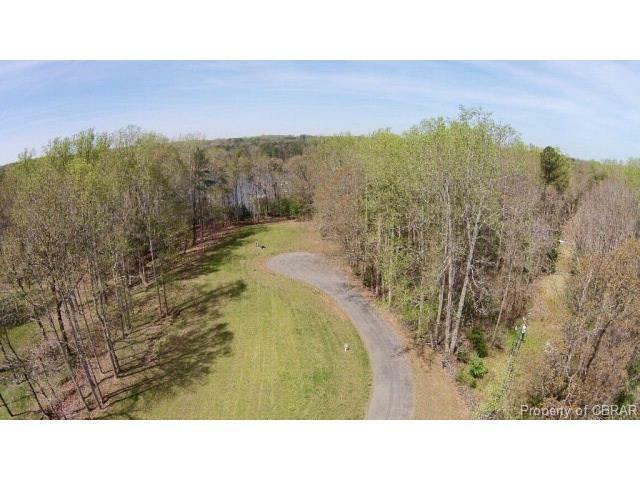 Lot 25 Preserve Drive, Lancaster, VA 22503 (#1620923) :: Abbitt Realty Co. 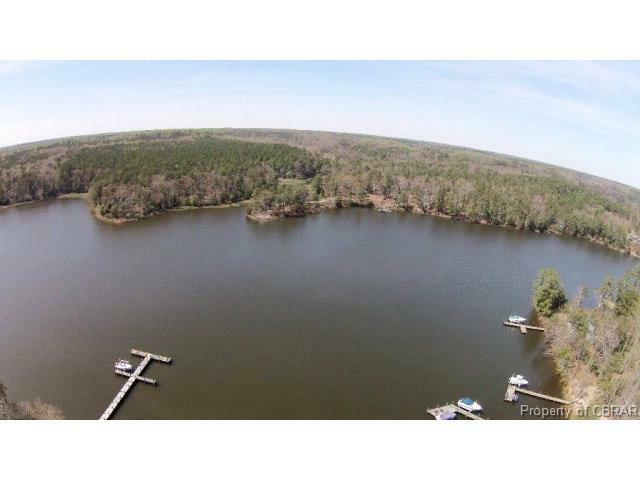 This waterfront lot is offered at $125,000. This is not a mistake. 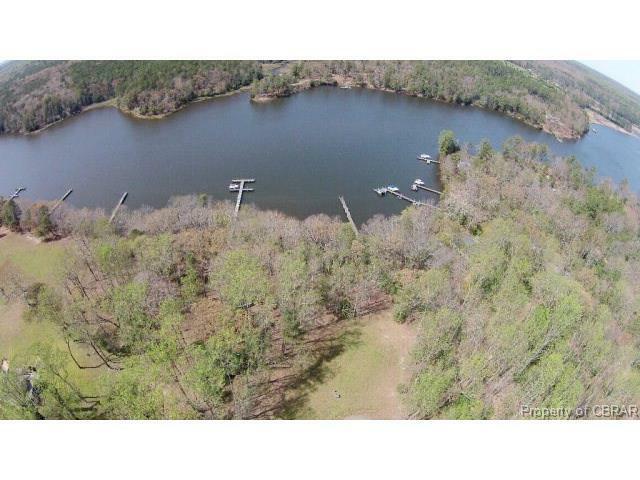 It is located in the beautiful Western Branch Preserve neighborhood comprising 225 acres yet only 41 home sites on the Corrotoman River. 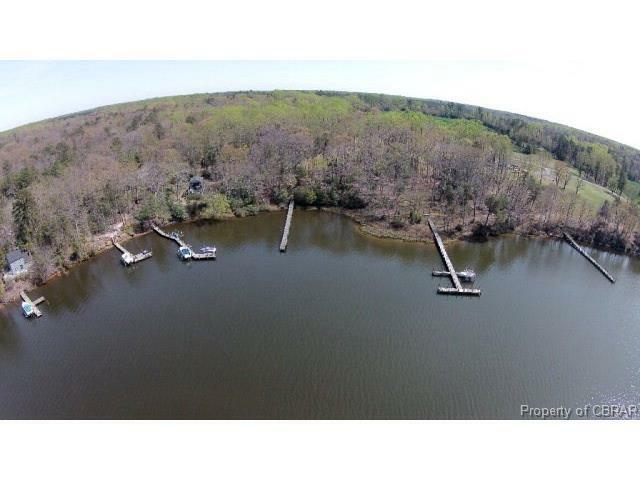 The pier is installed and shared with lot 24. The water system is installed. The drainfield is installed. Just bring your plans. Beautiful views!